We know coming to the dentist can be a little scary – even for many adults! But especially for kids. At Diamond Valley Dentist, we have kids of our own so we know how to make them feel completely comfortable in our care. We make sure their first dental experiences are fun and rewarding so we can establish healthy habits and a positive relationship with the dentist at an early age for a lifetime of happy smiles. Kids’ brains are like little sponges, soaking up tidbits of new information around every corner. This is a formative time in their life when they pick up habits and values they will carry with them for the rest of their lives. That’s why we emphasize patient education, especially with the little ones, to teach them the importance of a healthy mouth for a healthy body and mind. We’ll show them how to brush and floss properly and give them the tools they need to do it themselves at home. Our hygienists are warm and friendly to help your little one relax in the chair. Our cleanings are easy and gentle so there’s no pain and no fear, and no bad feelings about the dentist. Dr. Nathan Jergensen is great with kids and will make sure they feel completely comfortable before looking in their mouth. He will thoroughly check for any signs of decay or disease to ensure we catch any problems in the early stages before they progress. 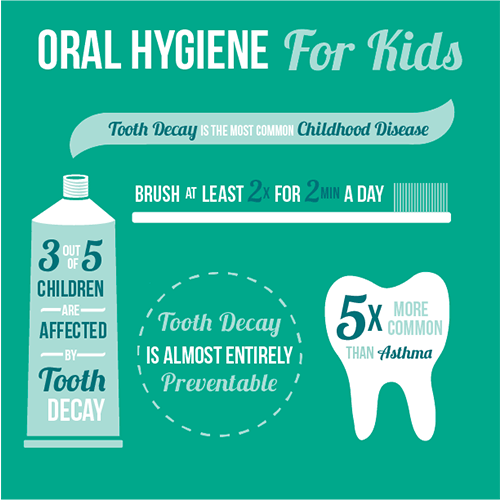 Children are more prone to tooth decay because they lack the proper knowledge and motor skills to properly care for their teeth. For an added layer of protection, we use dental sealants to protect teeth and keep tooth decay at bay. If we do find a cavity or two, never fear, we use safe and durable tooth colored fillings to fill cavities and stop decay in its tracks – without the use of toxic mercury. Digital x-rays are super quick and easy, and intraoral cameras let you and your little one see what we see for a better understanding of their oral health. “Taking kids to the dentist is never an easy task. But my 6 year old never complained or cried. Great communication with kids and quick appointments. Great experience all around.” – Tyler C.
If you’re looking for a gentle pediatric dentist in Hemet, CA, you’ve come to the right place. Get in touch with us at Diamond Valley Dentist today by giving us a call at (951) 763-8862 or scheduling your next visit online! Schedule a visit for your little one today!